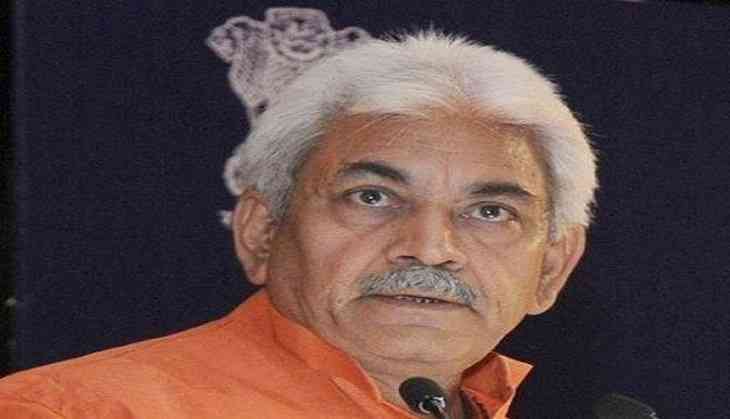 India has witnessed a five-fold hike in Foreign Direct Investment (FDI) in the telecom sector in the last three years, informed Union Minister of Communications Manoj Sinha. Speaking at a seminar on the topic "FDI in Telecom Sector: The Way Ahead" organised here, Sinha said, "FDI in the telecom sector has jumped from USD 1.3 billion in 2015-16 to USD 6.2 billion in 2017-18." He further said that India needs massive investment in developing newer technologies which are accessible and affordable to the people and at the same time creates productive employment. "For India to utilize its demographic dividend it is absolutely necessary to create semi-skilled jobs in the short run, and the Telecom sector will play an important role in creating those employment opportunities," he added. "As we move from telecom India to digital India, it is pertinent to mention that the draft National Digital Communications Policy, 2018 aims to attract investment of USD 100 billion or about Rs.6.5 lakh crore in the Digital Communications Sector," Sinha noted. He further underscored that India has also announced plans to launch commercial 5G networks by the year 2020 and this provides a big opportunity for investing in the newer emerging technologies like 5G, AI, IoT, Data analytics etc. The minister said that telecom sector in India has witnessed some upheaval in the last two to three years, adding, "there were many mergers and acquisitions and a couple of unfortunate insolvency proceedings." He also spoke about steps taken to promote the ease of doing business, particularly in the telecom sector. "An Inter-Ministerial Group was established to mitigate the stress in the telecom sector. Most of the recommendations of Inter-Ministerial Group have been accepted and are under various stages of implementation," he stated. "Indian economy is back on the growth trajectory and the second quarter of 2018, Gross Domestic Product(GDP) showed a promising growth at 8.2 percent, and India is poised to become the third largest economy in the world over the next two decades. Therefore, the Investors/Telecom operators across the world are invited to be part of the growth story of India Telecom through Foreign Direct Investments," the minister added. Speaking on the occasion, Aruna Sundararajan, Secretary (Telecom) emphasised the fact the foreign investment is necessary not only to supplement domestic capital but also to secure scientific, technical and industrial knowledge.